The cover photograph shows the artist, alone on a stool, after cleanup of a quaint jazz club. An appropriate image for New York Attitude (Four Quarters Entertainment, 2012), by Erena Terakubo with Legends. Terakubo, barely 20 years old, releases her debut in North America, supported by a veterans Kenny Barron on piano, Ron Carter on bass and Lee Pearson on drums. Trumpeter Dominic Farinacci appears on a few tracks. Born in Sapporo, Japan, in 1992, Terakubo began learning the alto saxophone at age 9 and later attended jazz workshops led by the likes of Herbie Hancock and Tiger Okoshi. Her first recording, Nightbird, was with King Records, a major Japanese label. The recording featured heavy hitters Barron and bassist Christian McBride. Sam Hankins graduated with a Bachelor’s Degree in music performance and a Bachelors Degree and a Masters Degree in music education. He performed in the Glenn Miller big band and with artists such as The O’Jays, Aretha Franklin, Kool and the Gang, The Temptations, and The Dells. 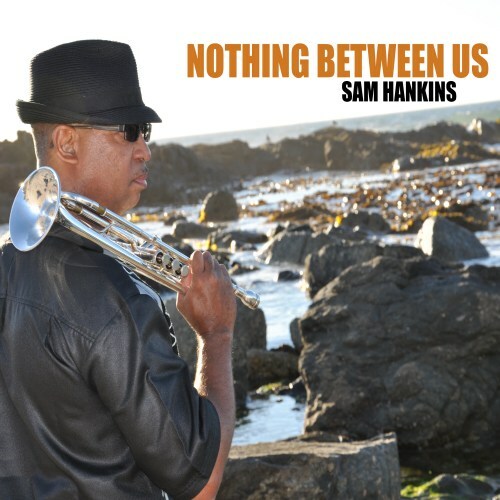 A dose of Herb Alpert, a pinch of Rick Braun and a big extra bonus of Tom Browne, that’s Sam’s Nothing Between Us. A crystal clear trumpet leading into a captivating song. Tucson, Arizona is home to this 31-year-old sax star. Once you hear his music, you will hear the influences of such heroes as Eric Marienthal, Gerald Albright and Grover Washington Jr. 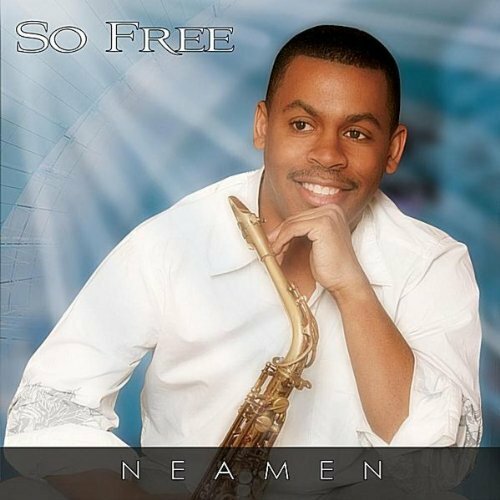 He has already shared billing with Dave Koz and on this, his debut CD, he has been able to surround himself with considerable playing and producing talent, including Jay Soto, Jeff Lorber and Mel Brown. Fans of contemporary jazz sax, especially those who like to get on the dancefloor every so often, will love the bright and breezy opener ‘Candy’. Brian Simpson’s piano solo complements the alto lead lines perfectly. Let’s just say, I have some DJ gigs lined up and this track is going to get some serious rotation! The mood is just as sweet, though mellower, for ‘Let’s Chill’. The hook on the chorus is sublime – Jay Soto has penned a beauty here. Takes me back to the hot summer of ’94, listening to WQCD in Manhattan. William Aaron Dunham also known as Billy Dunham, is a third generation musician . He plays guitar, bass, drums, harmonica, keyboards and he sings both Lead and background vocals. Previously Billy Dunham has been Lead Vocalist with,The Production Company, The Santa Cruz Band, ReMixx; The Band, Ebony and The Greek, Skintight; The Band, Faun, The Esquires and The Ritz Band. Betty Bass is the Band Manager and CEO of Dunham Music Group. She is the Technician & Master Engineer. Betty remixes arrangements and produces including adding content, acquiring all copyright documents, publishing and marketing. Betty handles all studio archives creating masters. 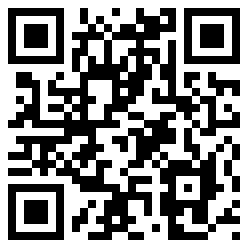 She also oversees our websites, collaborations, publicity and personnel. Ms. Bass worked as assistant to Robert Nesbitt Jr. from Chrysalis Records from 1984-1988 in the San Francisco Bay Area. She worked with Huey Lewis and the News, Pat Benitar, Billy Idol, Spandau Ballet, Tower of Power Horns and George Makinto. Both produced Red Strings, now at CDBaby. When a band records a live performance, the listener can expect two things: improvisation wherein the musicians stretch out in ways you don’t normally get in a studio session, and reaction from the audience. The latter is a bit lacking on Live! 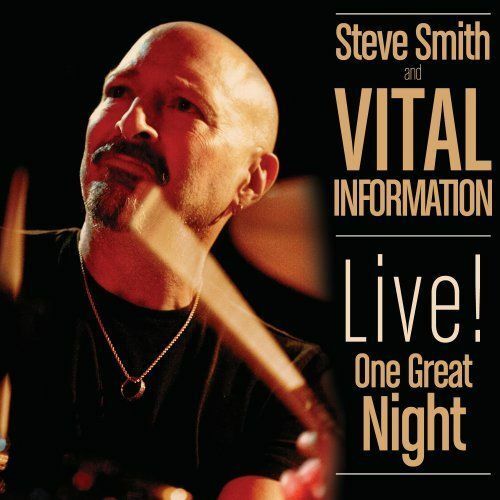 One Great Night (BFM Jazz, 2012), by Steve Smith and Vital Information. The combination CD and DVD release celebrate the group’s 30th anniversary. Smith, a drummer, has a vast depth of experience, having worked with Journey, Steps Ahead, Buddy Rich Big Band and many others. He’s also won several readers’ polls in Modern Drummer magazine. The rest of the group consists of Tom Coster on keyboards, Baron Browne on bass and Vinny Valentino on guitar. The very cool “Cat Walk” starts the set. Whether the title is a reference to fashion models strutting down the runway or an actual feline getting about, the groove is appropriate for either image. Valentino carries the sassy lead for much of the song, with Browne injecting an element of funk with his bass line. 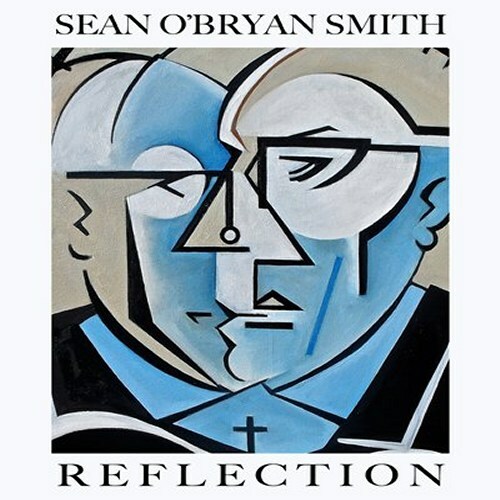 Sean O’Bryan Smith is one of the rare bassists, who can live as a professional session musician. Those, which are not familiar with his name, I can inform about his collaboration with Darius Rucker, Billy Currington, Lady Antebellum, Rascal Flatts, Kenny Rogers, Wynonna, and more. Friends of jazz will know him by his performance with Michael Brecker, Roy Haynes, Kevin Mahogany, Eddie Palmieri, Fattburger, and Jamie Cullum. He started his solo career with the album Tapestry (2011). His sophomore album Reflection was released July 17th on Groove Therapy Records. Among the team of musical supporters we find guitarist Chuck Loeb, saxophonist Tommy Ogle and pianist-songwriter Jeff Franzel. When evaluating the selection of his songs for Sean, the first song speaks a lot for a religious background. How Great Thou Art is a Christian hymn based on a Swedish poem written by Carl Gustav Boberg. The melody is a Swedish folk song. On the other hand Sean approaches the song from a popular side with a jazzy bridge, which has in the overall context more the character of an intruder. 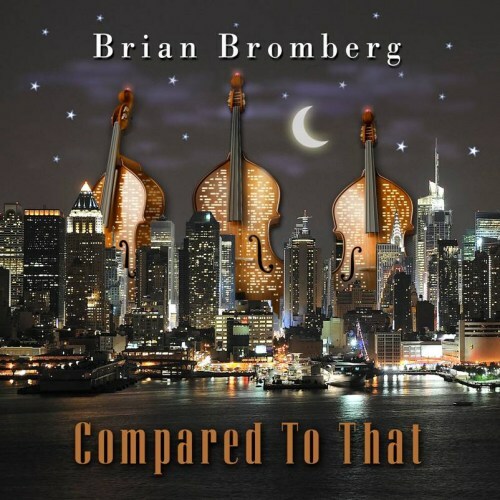 You already know that Brian Bromberg is not like other bassists you’ve heard right? Well as a measure of how different he is, during May-June 2012, he released 3 albums, two of them on the same day! In stark contrast, the funky, horn-laden ‘A Little New Old School’ could be a Tower of Power outing minus vocals. The electric bass is laying it down here and Randy Brecker dives in with a scorching trumpet solo. ‘Does Anyone Really Know What Time it Is?’ is a gorgeous swinging big band tune with a sweet lead guitar line, ah but you know Bromberg’s ‘lead guitar’ is actually him on bass don’t you? Gary Meek’s tenor sax plays off the ‘guitar’ lines really nicely and I’m drinking Crown Royal in the best jazz club in town… And if you want to get lost in a nine-minute dream, flip to track 9 for ‘The Eclipse’ and soak up the jazz vibe as Bromberg’s fretless and Brecker’s smoky flugelhorn weave a spell you won’t want to break.